Cultural and Family Relationship: Therapeutic Performance Project is about building a relationship of trust and strength in a family through performance art combining various therapy approaches such as sound and dance movement therapy. It consists of a series of workshops and a research-based website which exhibits the process of working with each therapist and resources of family services. Through a collaboration with therapists, the workshops focus on family relationship, shared emotions, verbal and nonverbal participatory practices. It brings the family and community back together, and explores the issues of parent-child play, the body and self-identity. The two workshops, which will be held on February 24th, 2019, at Movement Research in New York City. Do you want to discover your inner child through play? What’s your body feel like while playing in the playground? 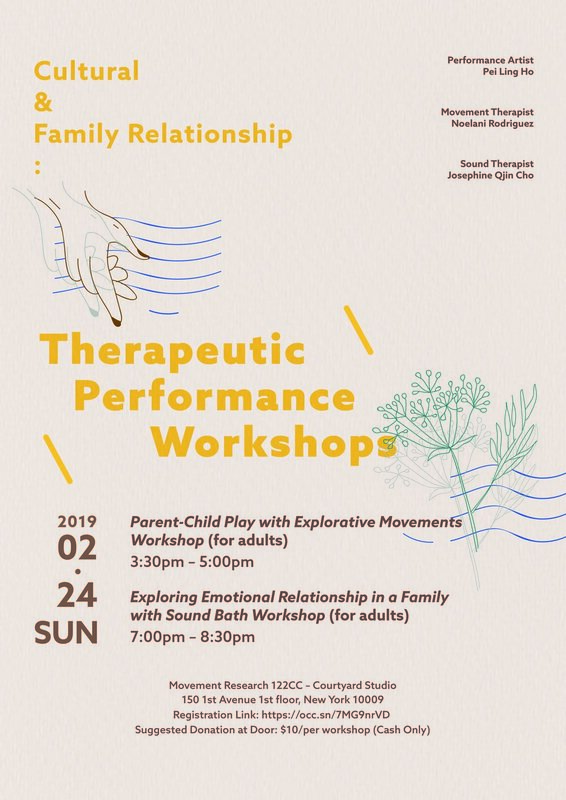 Join Movement Therapist, Noelani Rodriguez and Performance Artist, Pei Ling Ho to explore the power of parent-child interaction in learning social and environmental relationships to self. During this event, you will create a playground setting with others, embody parent-child play, and learn how to listen and respond to child. This workshop is designed for adults who are interested in discover their inner child through imagination, gain a greater internal understanding of their bodies by role play and movements, and developing a close, positive relationship with the child. People do not need to have a dance background to attend. This is a safe space for people to move freely with comfort. What’s the color of your breathe today? Do you want to obtain inner emotional harmony through sound? Join Sound Therapist, Josephine Qjin Cho and Performance Artist, Pei Ling Ho to explore emotions through breathing and sound making with our voice to relieve the tension in the body, and learn how to manage your emotions toward other family members. During this event, you will listen deeply to the soothing instruments, make collaborative sound and recall emotional familial relationship conflicts. This workshop is designed for adults who wish to explore their family relationship and obtain inner peace. This is a safe space for people to share emotions and family stories. Pei Ling Ho is an interdisciplinary artist. She is studying in School of Visual Arts with an MFA in Fine Arts. 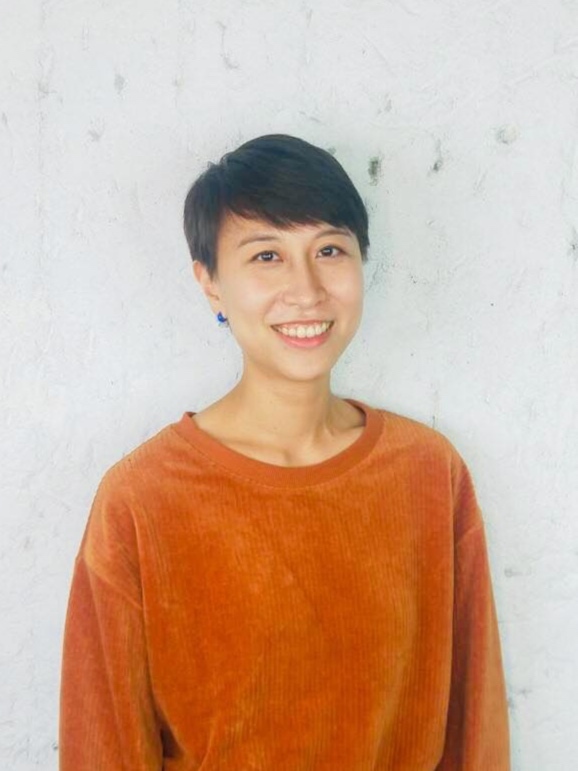 Through performance, video, and mixed media, Pei Ling explores themes of “East/West” and “self/other” within the contemporary context of global feminism, and observe in the gender identity awareness, the anthropology of childhood, and participatory practices. She has had group exhibitions include Art in Odd Places 2018: BODY in NY, ITINERANT: the annual Performance Art Festival in NY, SATELLITE ART SHOW in Miami, the 2nd Ningbo International Photography Week in China, 29th Festival Les Instants Vidéo in France and more. Recent reviews and features include PERFORMANCE IS ALIVE, Hyperallergic, The News Lens and more. PEI-LING currently lives in Queens, New York. 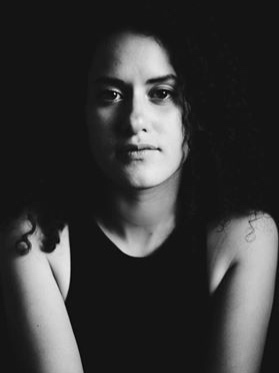 Noelani Rodriguez, M.S., R-DMT is a New York based dancer, mover, creator, dance/movement therapist and lover of being connected to the body, mind and soul. She began her dance as a child in a local Queens, New York studio. Noelani continued her studies at Stony Brook University and now holds a double major in Psychology and Dance. She went onto to pursue her Masters in Dance/Movement Therapy at Pratt Institute. Noelani believes that it is through the body that humans connect to their life energy that lives in the nonverbal experience. She utilizes imagery, play, imagination, and movement exercises to guide others to a deeper connection to themselves. Josephine Qjin Chois a musician/sound therapist and world music singer. She loves to explore herself into sound and movement practices as well as community-based theatre works. She is passionate about merging different arts platforms to explore human desires across different cultures and liberating our body through sound and movement storytelling. Her community arts teaching credits include as sound workshop instructor at ‘2012 El Sistema Korea camp’ in South Korea (* ARTE: KOREA ARTS & CULTURE EDUCATION SERVICE) and her recent credits in New York include as music teaching artist at ‘Earsay Youth Voices’ and ‘MIMA Music’, and theater specialist at ‘Serious Fun After School’, ‘Wingspan Arts’ and ‘Boys and Girls Harbor’. View the latest news of art events such as performance, screening, exhibition which I'm going to participate in.